In earlier posts I already wrote about Vybrid, a Freescale ARM SoC consisting of one Cortex-A5 and one Cortex-M4 (microcontroller) CPU. Normally, one would run a Firmware on the Cortex-M4 and Linux on the Cortex-A5 (which is quite well supported by contemporary kernels). 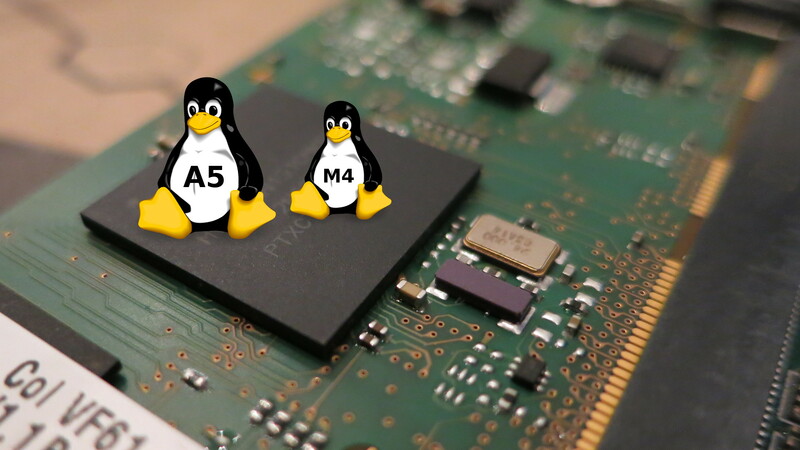 But since we have two CPU’s with architectures supported by Linux (ARMv7-A and ARMv7-M), so why not running two independent Linux kernels in one SoC?